A PROPER, REMOTE HIGHLAND ADVENTURE. WITH VOLCANOES. 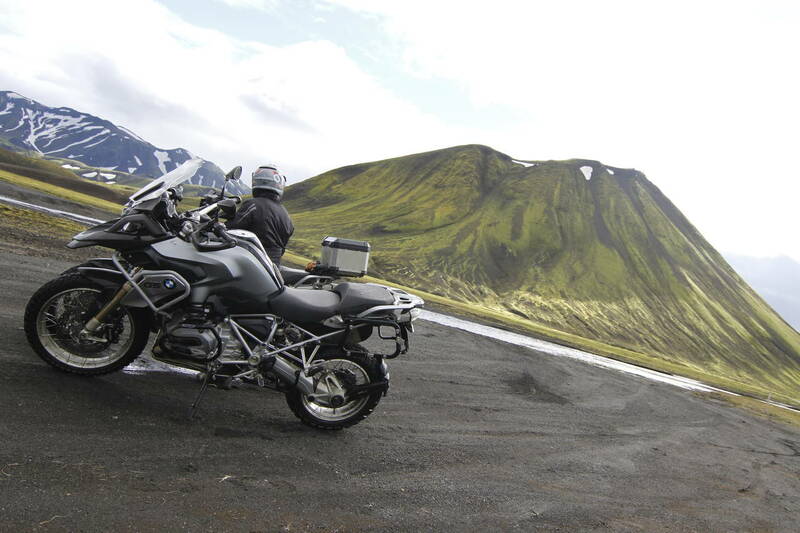 Our Icelandic Adventure is a challenging trip up into the remote parts of the Icelandic highlands. 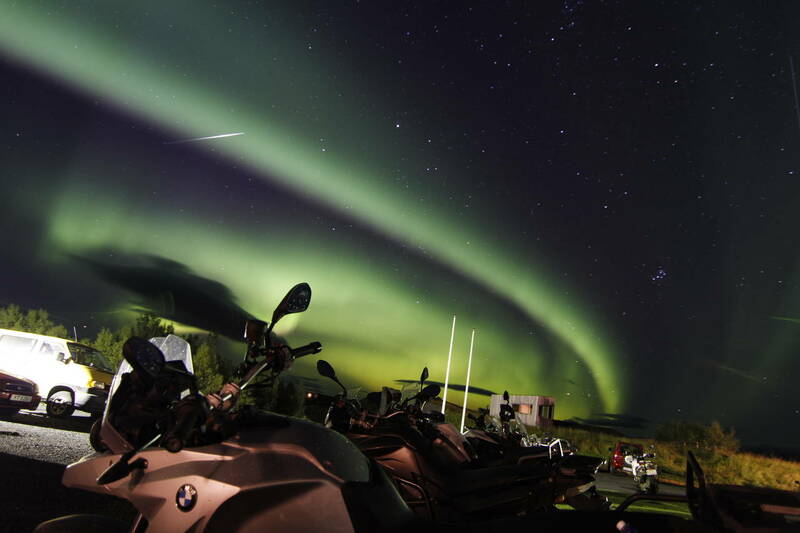 We take in volcanoes, glaciers, river crossings, lava fields, natural hot springs and the Northern Lights on an epic adventure ride across this wild island on the edge of the Arctic Circle. 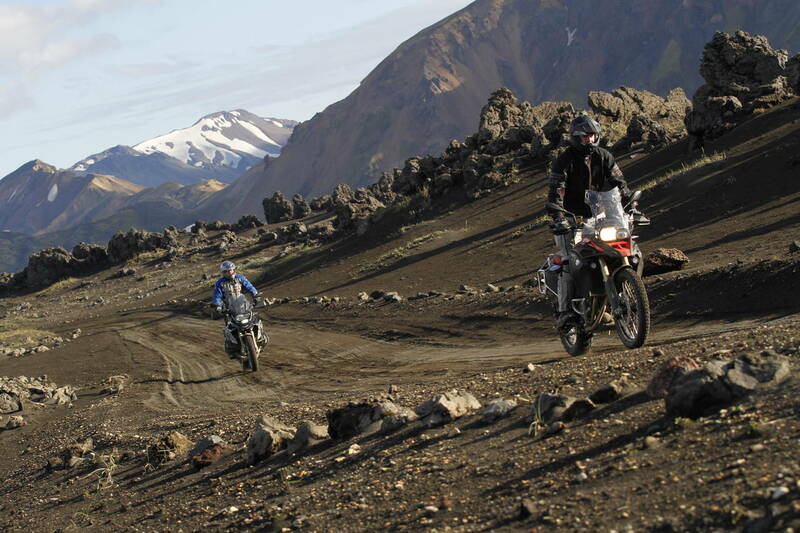 The Icelandic Adventure trip provides a different type of riding holiday to the luxury trail riding on our Spanish Adventure and the ski-holiday feel of our riders’ favourite Portuguese Paradise tour. The riding is incredible, so many fun trails, but the challenge comes in the amount of riding you’ll take in on each day. Because we want you to enjoy the trip, we require riders to have completed a Level Three ORS course to a satisfactory standard. That way you can be sure to have day after epic day riding through scenery unlike anywhere else on Earth without being exhausted by day three. 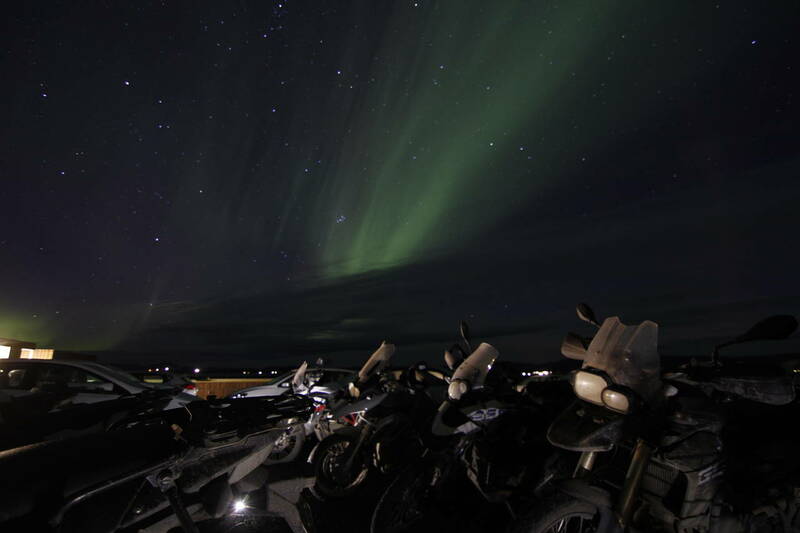 We will be riding the amazing BMW R 1200 GS for the eight-day trip, which starts from the capital city of Reykjavik before heading out into the highlands. 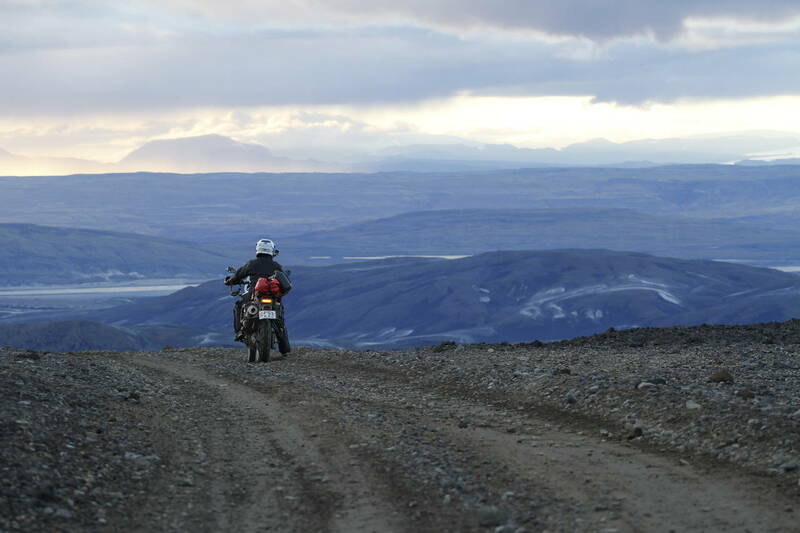 The riding takes us through landscapes that need to be seen to be believed; from barren moon-like plains, through moss-covered lava fields and up and over volcanoes. The trails are fast, flowing and incredible fun to ride, ranging from riding on solidified lava to carving through black volcanic sand and everything in between. And river crossings, lots of river crossings. Hear what our customers are saying about us. Flawless couple of days on the Level 1 course with Gwyn. I couldn't learn more about riding in 2 days than I have on this course. Highly recommend! Our guide was friendly and informative and the views were amazing. Overall a really great experience. I highly recommend it if you’re lucky enough to be in the area. Best tour I’ve been on, and I’ve been on a few. Our host was amazing and went out of his way to make sure everybody had a great time. He managed to make the whole tour feel like a group of friends while teaching us all about the location. Welcome to Off Road Skills, powered by World of BMW.